SHINE WELL owns a complete supply network that can offer materials, tools, components, and devices in a short lead-time. Our suppliers in the SW group are specialized and skilled in their trusted jobs, so all the processes of manufacturing such as material sourcing, part machining, heat-treatment, and delivery, are 100% guaranteed. 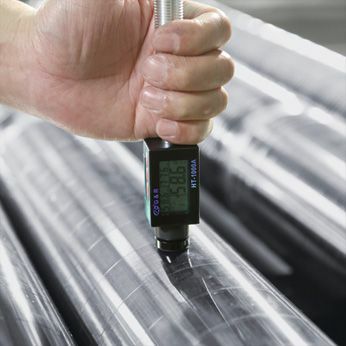 Each one of the components delivered nationally or internationally is progressing in quality control, and proper measurements are applied to ensure the parts meet our standards. The ISO-9001 certificate standardizes the procedures of unit assembly and testing and ensures that every single machine qualifies before delivery. R&D is the key factor for motivating a company that is growing up. We always inspire ourselves to innovate with the latest designs and technology for SW users. The mechanical concepts such as a four-points horizontal toggle, a five-points vertical toggle and a two-platens designs have been introduced to the SW product lines. Now we successfully present a five-point, high-speed toggle design to the latest CX series that creates more value in injection molding machinery. 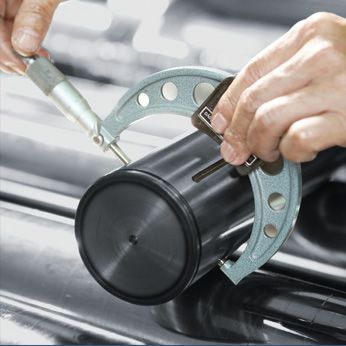 SW does not only provide mechanical innovation, but it also provides the application of specific raw materials like PET, PVC, and thermosetting. Product-oriented tools such as preforms, optics, thin-wall products for different industries like packaging, automotive, or household. SW can offer advanced molding methods and complete solutions to our customers. Customer service, for us, does not just mean working after sales, but it shall make our users feel comfortable all the time with SHINE WELL and its products. From the initial stage of product inquiry, SW provides advice for a suitable model to be selected. It forecasts productivity according to product data. It helps set up the quantity of molding facilities planned for production, the budget control and a one-stop purchasing for machinery, molds, and auxiliary tools. 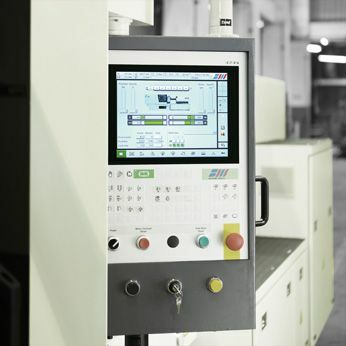 The Work-in-Progress stage includes a machine performance test, a molding trial with a molding parameter adjustment, and an engineering operation training. At the final stage of installation and commissioning at the site, our experienced, skilled sales agents and engineers, provide regular maintenance service and a complete machine reconditioning. 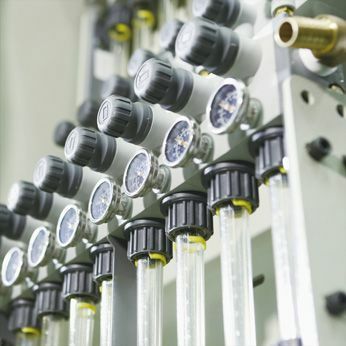 Our customized products can approach closer to the user’s demands on injection machinery. As an SME scale company, SHINE WELL is not concentrating on a standardized machine, but to the specific products that our customers require. We provide higher flexibility in customizing injection molding machines as per materials or molding applications, and we put them into action in a shorter lead-time. A low-volume, high-mix production requires the injection mold to be reactive in design. That is an advantage that SHINE WELL products have. We offer high-end, high performance and precision injection molding machines with competitive price to our customers. We provide a worldwide network of technical support for our users.